The drug has no noticeable side effects. Alzheimer’s remains the world’s most common form of dementia and is the sixth leading cause of death in the U.S. But a viable and safe drug remains elusive. According to the Alzheimer’s Association, roughly 5.4 million Americans suffer from the disease. There may now be a new drug on the way to treat Alzheimer’s. A drug from Merck has just demonstrated promising results from a small trial and has shown no side effects in its participants. The drug, verubecestat, targets the protein plaques in the brains of Alzheimer’s patients that eventually lead to neurodegeneration. 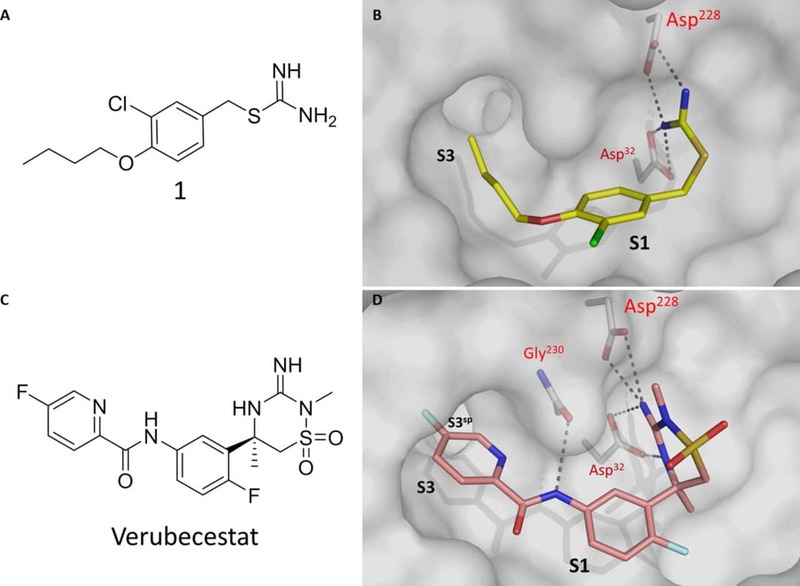 Verubecestat works because it’s a BACE1 inhibitor — an enzyme essential to the production of toxic amyloid beta proteins, clumps of which form the plaques. By inhibiting the enzyme, the drug stops proteins from forming or lowers them enough to prevent the clumping. Previous drugs that attempted this same approach all failed since they had side effects such as insulation, neurodegeneration, and liver toxicity. But this new Merck drug showed no lasting side effects in six and nine-month trials on rats and monkey. And in humans, week-long tests showed no effects, indicating less amyloid proteins in the cerebrospinal fluid. In fact, the trials show so much promise that it’s the first BACE1 inhibitor to reach phase III clinical trials. Results for these long-term trials are expected by 2017 and 2019, we are still a long way off to seeing the drug in pharmacies. But verubecestat is not the only promising Alzheimer’s drug in the pipeline. Another drug called aducanumab showed lower cognitive decline in small trials and cleared the plaques directly. Some scientists think it can be complimentary to verubecestat and work alongside the drug. Other promising treatments in the pipeline include modifying gamma-secretase enzymes to tackle inflammation or targeting the tau protein tangles that occur in Alzheimer’s.